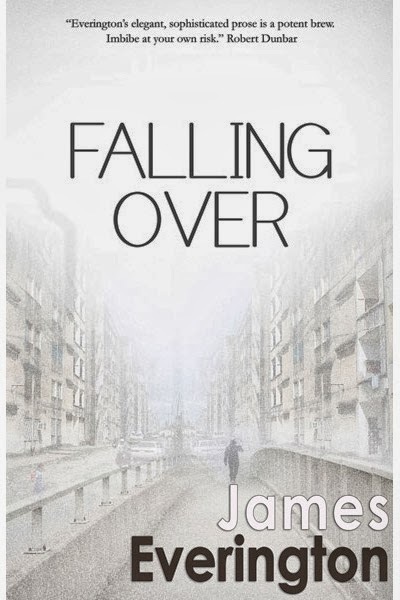 I have a new review up at The Horrifically Horrifying Horror Blog for James Everington's fine collection of weird tales. 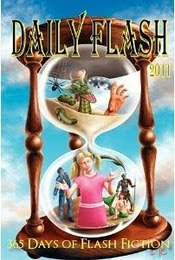 There are eight stories and two flashes pieces, all written with great style and an expansive imagination. ‘The Time of Their Lives’. 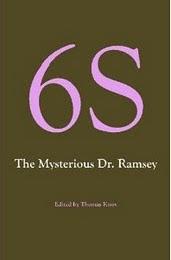 An almost magical and occultist take on death and old age. 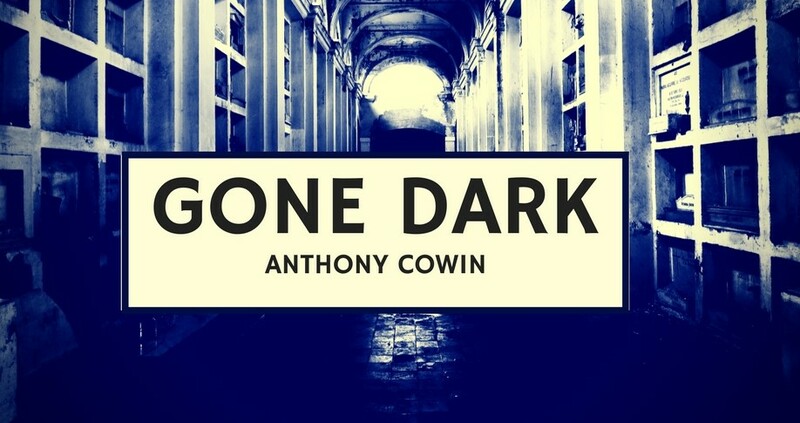 It’s a story filled with childhood innocence that helps the reader peek through gaps of light as the author tries to shut the doors in our face. Eventually the doors are swung open and what we find is poetic and sad. Why not check out the full review by clicking the link below. 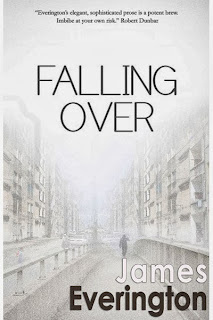 Review- Falling Over by James Everington.